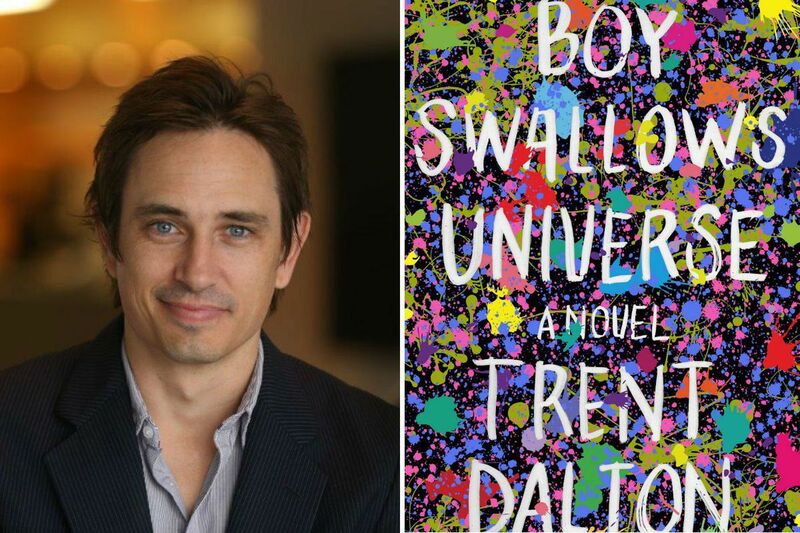 Trent Dalton, author of "Boy Swallows Universe." Any preteen might get up to such preposterous mischief, but Eli’s high jinks have much higher stakes and potentially catastrophic consequences. His first brush with the heroin trade sets him on an inescapable path, a nightmare that follows him to the edge of adulthood. As he turns 18, he dreams of becoming a journalist, he falls in love, he struggles to understand what it is to be a good man, and still the monsters of Eli’s childhood haunt him. Eli keeps his sense of humor, but the years of his adolescence pass, and he gets battered by life and circumstance; inevitably, some of his fanciful whimsy gives way to anger and a bleak pragmatism. His loss of innocence comes in narrative sucker punches, plot turns that evoke stomach-clenching terror and sickening grief. What makes these experiences so affecting is they happen to Eli and August, two immensely and immediately lovable characters. Almost from the first page, Eli’s lolloping descriptions reveal each brother’s stark individuality, but also a compelling fraternal devotion and understanding. They remain each other’s only constants throughout a young adulthood littered with traumas large and small. Boy Swallows Universe hypnotizes you with wonder and then hammers you with heartbreak. The events of Eli’s life are often fatal and tragic, but fate and tragedy do not overpower the story. Eli’s remarkably poetic voice and his astonishingly open heart take the day. They enable him to carve out the best of what’s possible from the worst of what is, which is the miracle that makes this novel marvelous. Ellen Morton is a writer in Los Angeles. She wrote this review for the Washington Post. Are you really connected with your son? How to raise your boy free of stereotypes, according to a local expert.